Brenda Rhoden is the director of the Leadership Studies minor and assistant dean for student success in the Honors College. Dr. Rhoden oversees the student lifecycle in Honors, from recruitment and admissions to advising and leadership development to graduation. 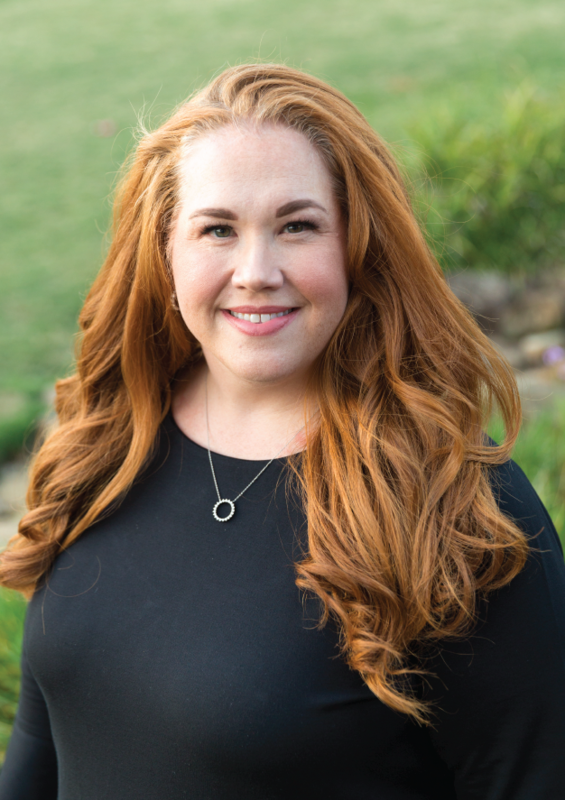 She works closely with both academic and extracurricular cohorts, including but not limited to Terry Scholars, Houston Premedical Academy, Club Theater, Honors Ambassadors, and Honors Biomedical Sciences students. In Dr. Rhoden’s seventeen years with the Honors College, she has established many initiatives to ensure student success, such as the Faculty Advising Network and the Honors Mentorship Program. Dr. Rhoden is a proud graduate of the Honors College with a Bachelor of Art in History and Bachelor of Science in Psychology and a doctorate in Education; her research interests include student retention and persistence, mentoring, and engagement.